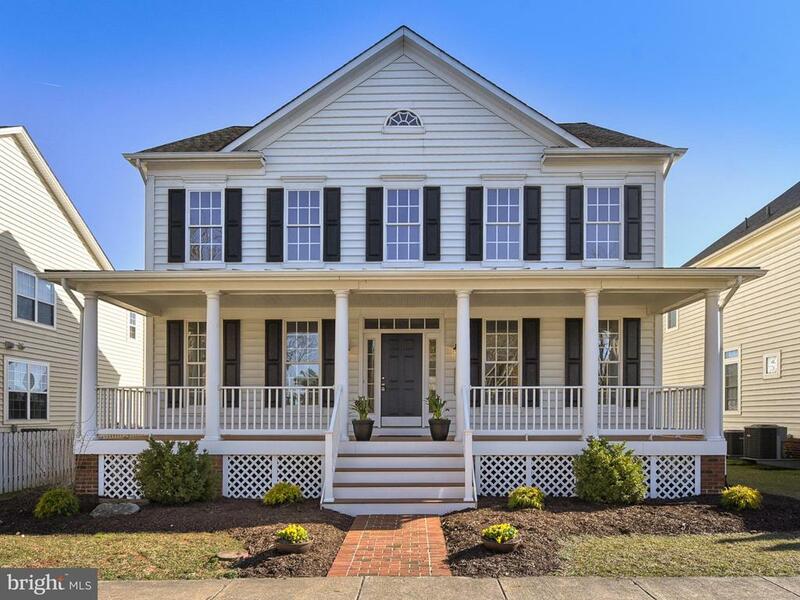 When you are searching for new home builders like Dan Ryan or Ryan Homes or new homes for sale in Frederick County MD be sure to check out Brunswick Crossing. It’s a planned community of new homes, town homes and villa style homes. 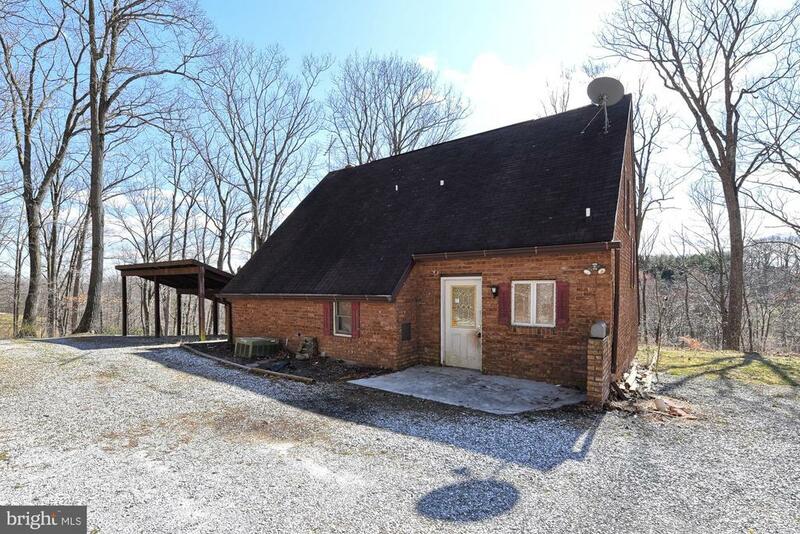 It sits at the foothills of the Appalachian Mountains and the Potomac River. Outdoor enthusiasts will love the miles of trails and outdoor spaces. Close to Harper’s Ferry WV, Downtown Frederick MD and tons of historic areas for weekend exploration. The amenities in Brunswick Crossing are some of the best in Frederick County! They include ball fields, basketball and tennis courts, a private gym, outdoor pools, dog parks and much more. You are just a short walk or bike ride to the local market place so you can leave the car at home. Commuters will appreciate the convenient location to major routes, northern VA and the MARC train. Thanks for checking out my video on Brunswick Crossing call me when you are ready to buy your new home I’ll be happy to show you around. I will also show you how to buy a home with little to no money down. Call me today and we will start your search for homes in Frederick MD.